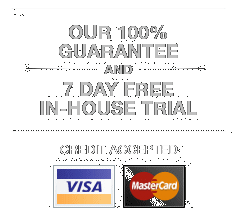 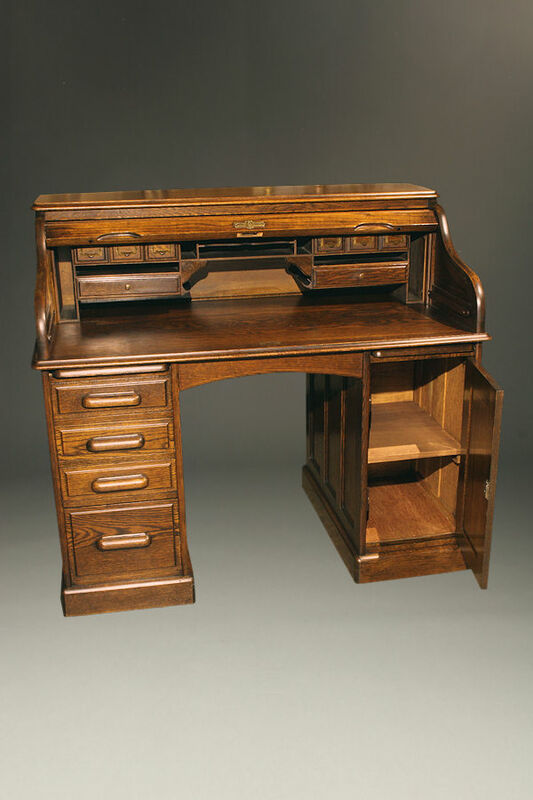 S-roll oak roll top desk.S-roll oak roll top desk. 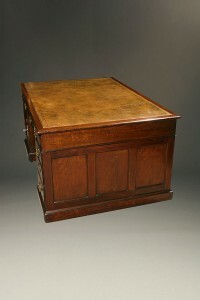 S-roll oak roll top desk. 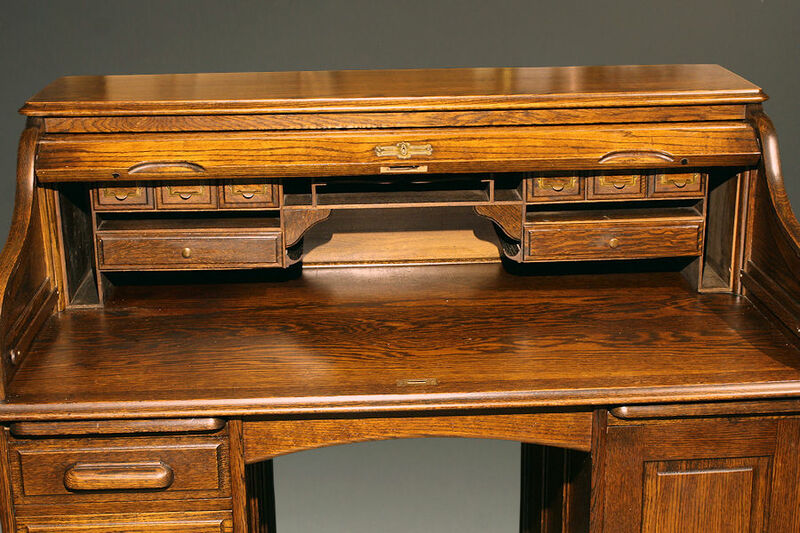 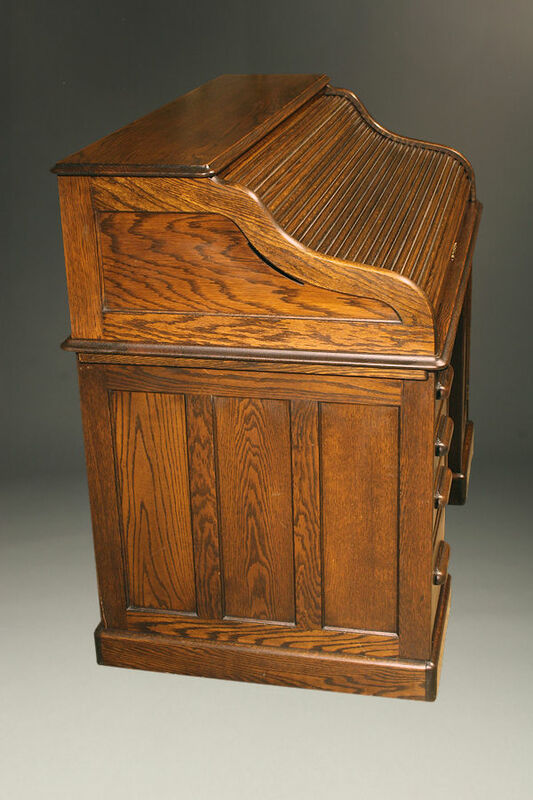 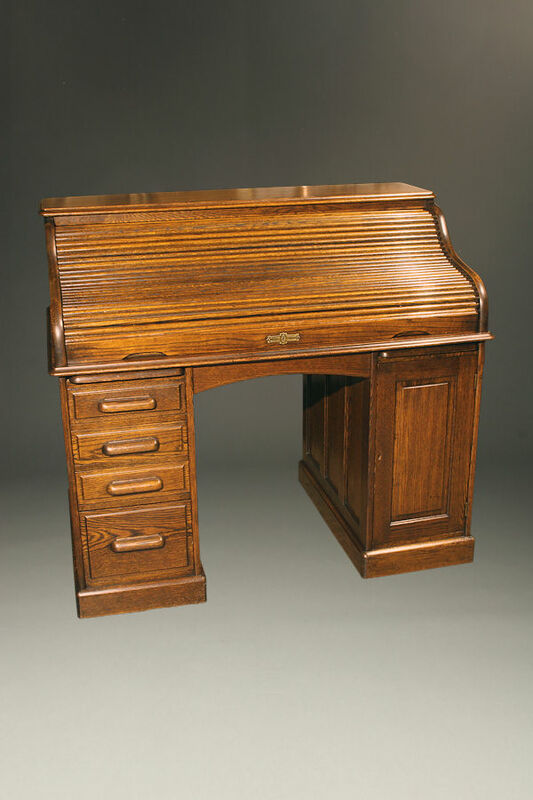 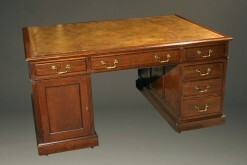 Very original and complete S-roll oak roll top desk, circa 1900-10. 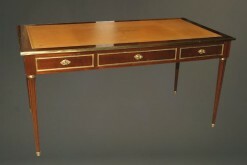 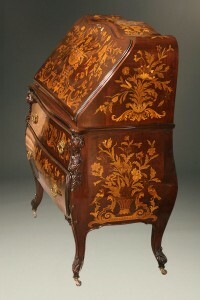 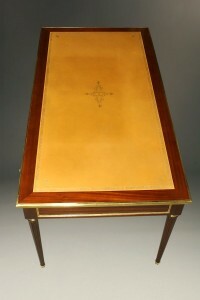 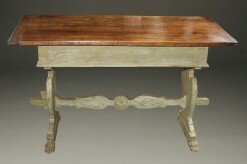 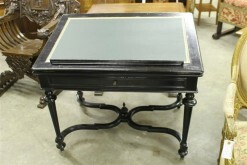 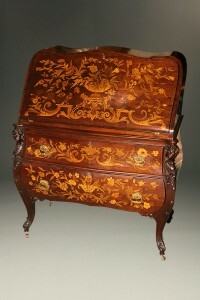 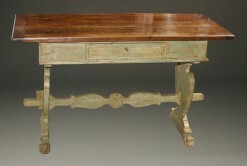 19th century French Louis XVI style writing desk.